Think you know everything about Christianity? Well think again. 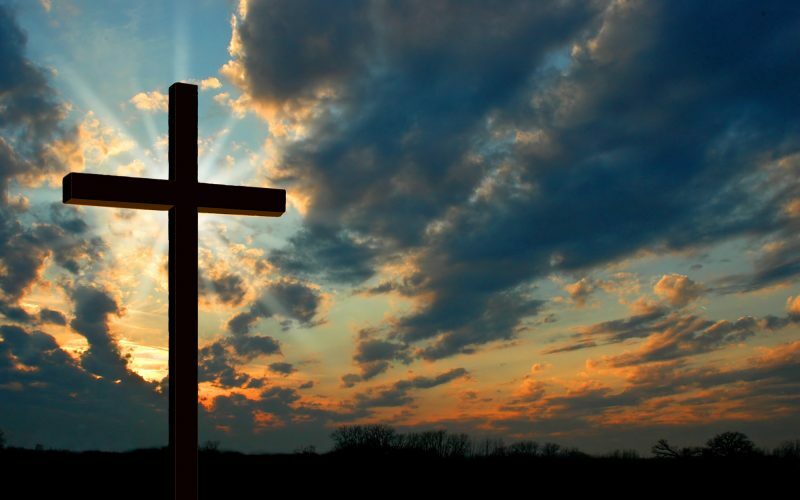 These 9 amazing facts about Christianity will blow your mind. Did you know you don’t have to hit your head to get a concussion? 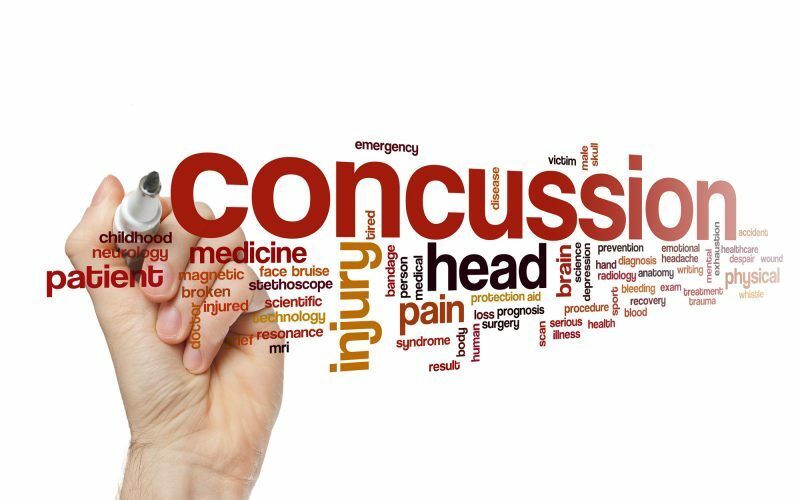 Read these seven other interesting facts about concussions. 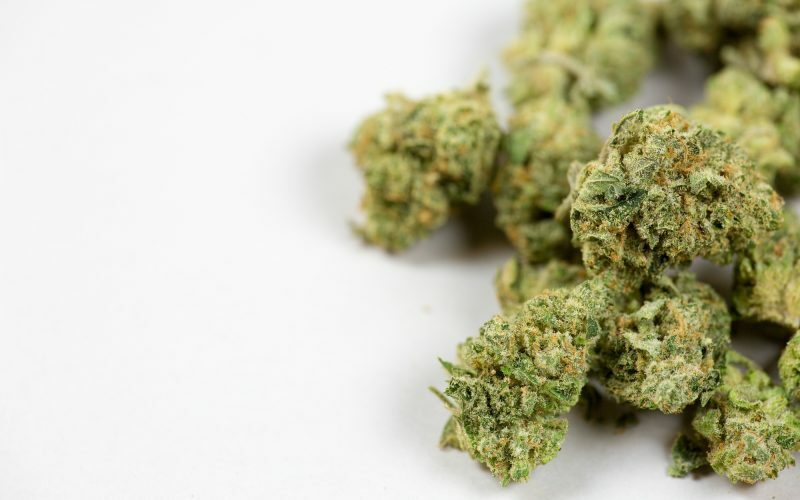 When it comes to hybrid strains, medical marijuana strains are separated between sativa and indica dominant. But what are the differences? Think you know all there is to know about rabbits? Think again! 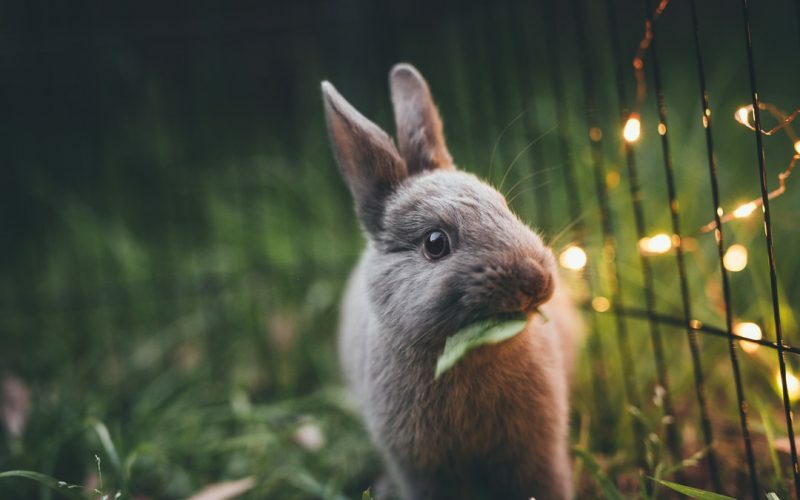 Read on to learn the top ten interesting facts about rabbits you probably never knew. 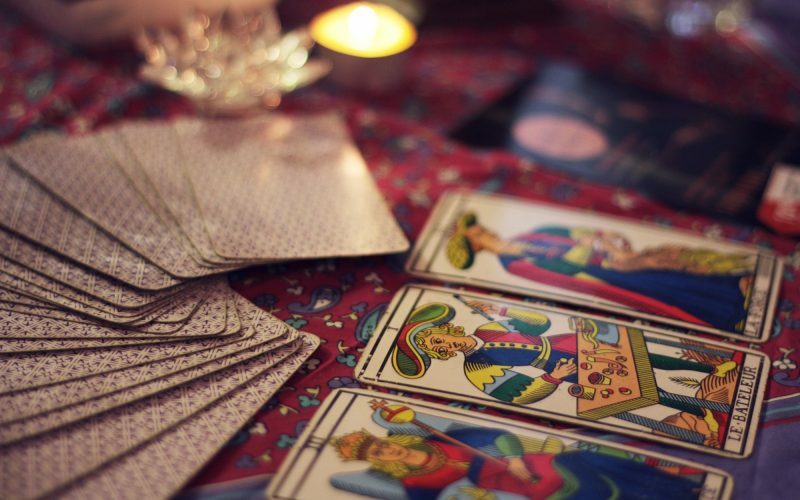 The history of tarot dates back over 500 years and it’s origins aren’t what you think! Read on to learn 10 historical facts behind this inspiring deck of cards. A hardware store sells a lot more than just hammers and nails. 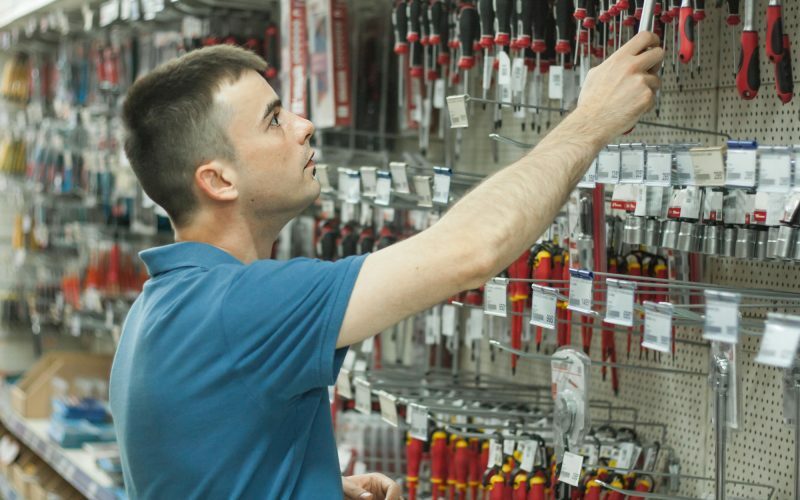 Read on to learn 7 interesting things you could get at a hardware store. 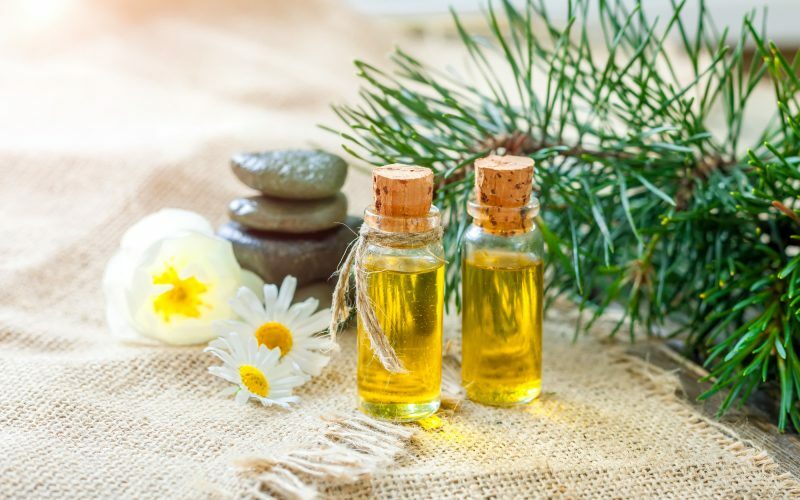 Even if you use essential oils every day, there are some facts you probably don’t know about them. 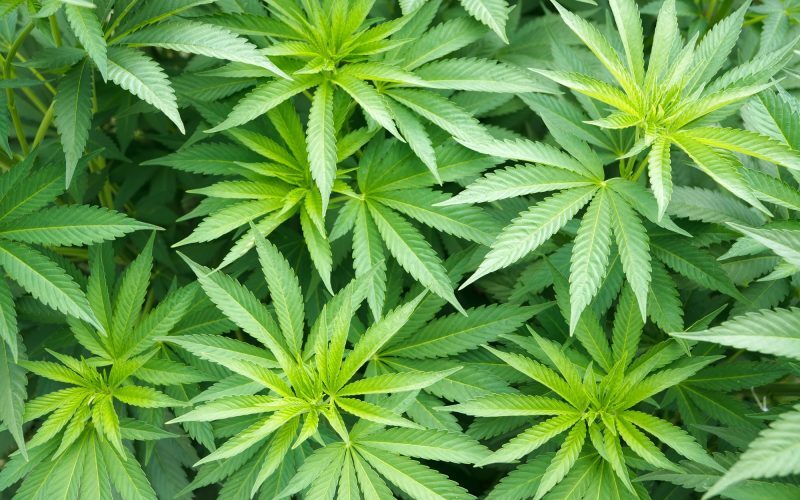 Read this essential oils guide to find out.